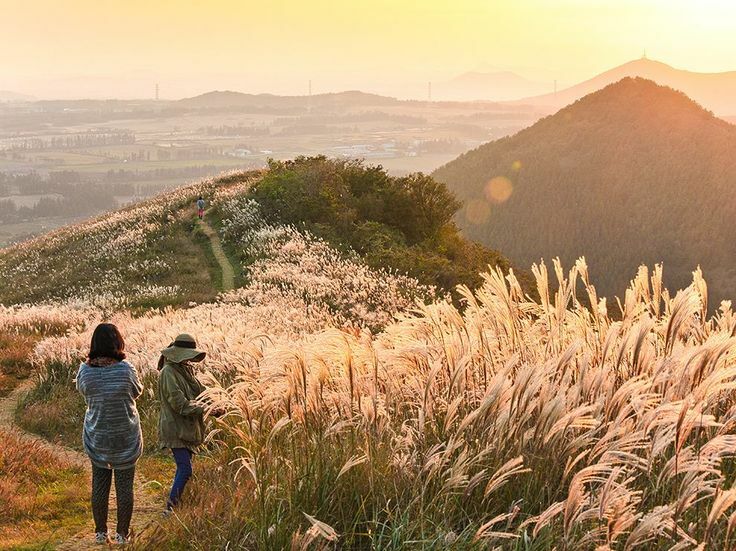 Hiking is one of the most popular recreational activities to do in Korea, and one of the best times to do this in during the Fall. During the Fall in Korea, not only is the temperature cool enough to make the hiking conditions comfortable, but the foliage also provides for many scenic and colorful views. 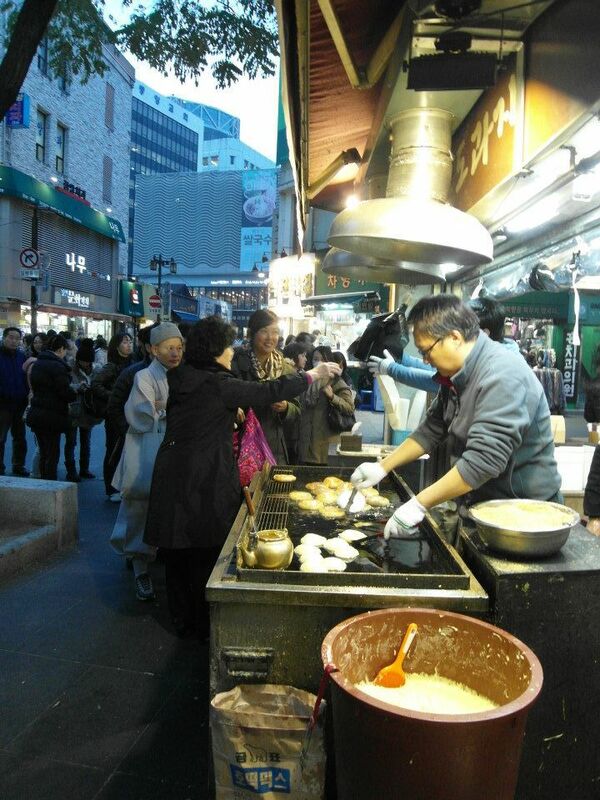 It is for this reason why on a recent Saturday morning in Seoul, my girlfriend and I had signed up for a trip, through meetup, to visit MunGyeong SaeJae, which is located in the heart of Korea. Despite it lightly raining and the temperature being on the chilly side, we dressed warmly and got on a bus which would lead us to our hiking destination. This would be my first hiking trip I have taken during my time teaching in Korea, and I was especially excited for this adventure as the outdoors were currently filled with warm fall colors.